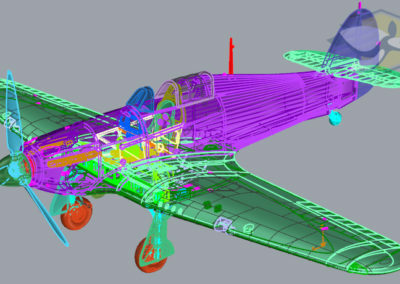 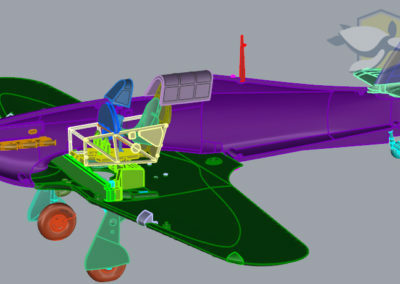 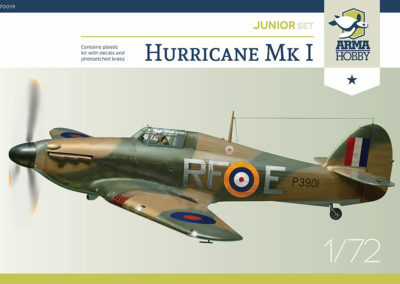 Hawker Hurricane is an unique aeroplane. 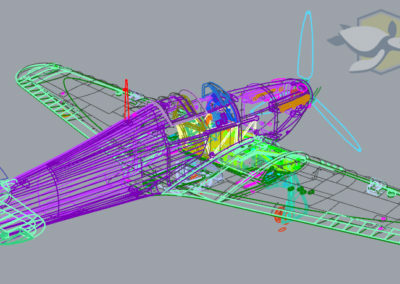 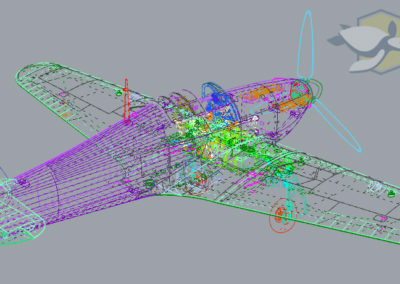 She did not have the beauty and performance of the Spitfire, and she was not the most modern plane of her time. 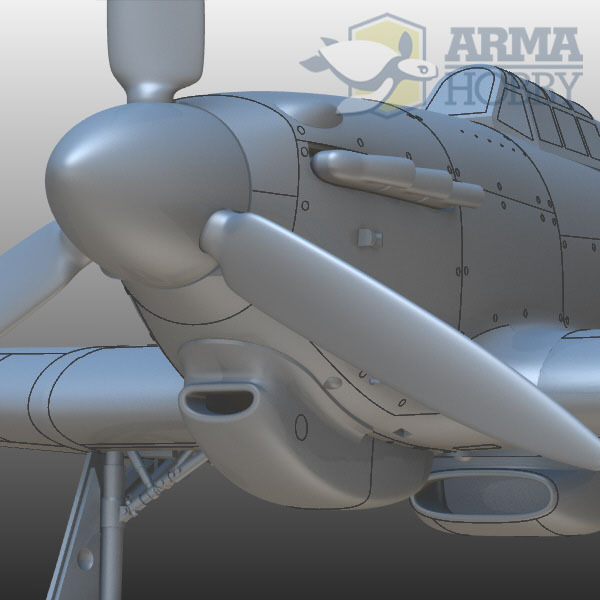 And when in the summer of 1940 she stood in the way of the Luftwaffe air raids in the very heart of England, her career as a fighter was coming to an end. 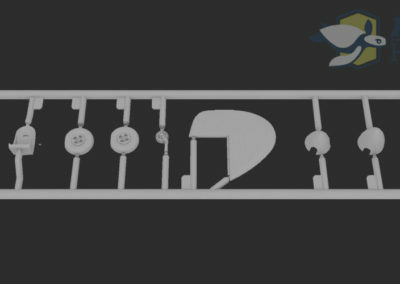 And that’s when, in this darkest hour for the free world, she took all the burden on herself. Hurricane fighters for the first in the Wartime stopped and repulsed the armed forces of Nazi Germany. 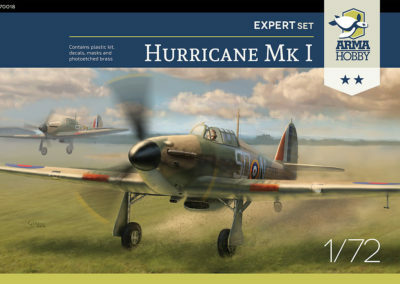 Immediately after the Battle of Britain, Hurricane was replaced as a fighter by the Spitfire and moved to the role of an assault aircraft. 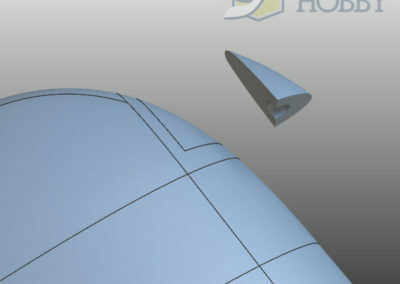 Her merit, however, has not been entirely forgotten. 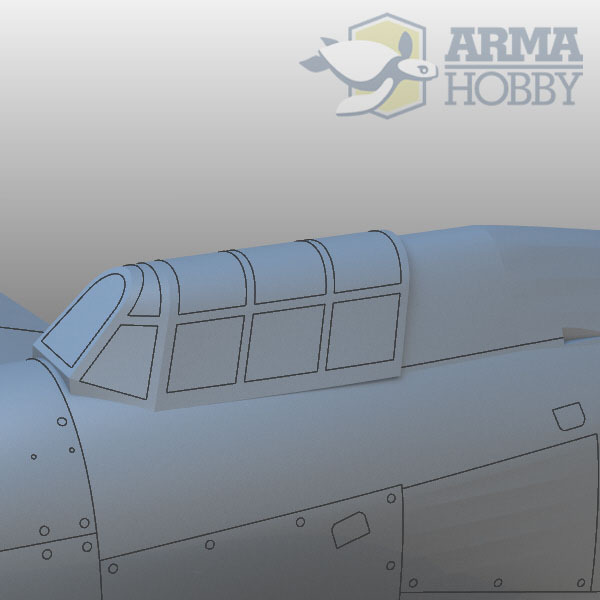 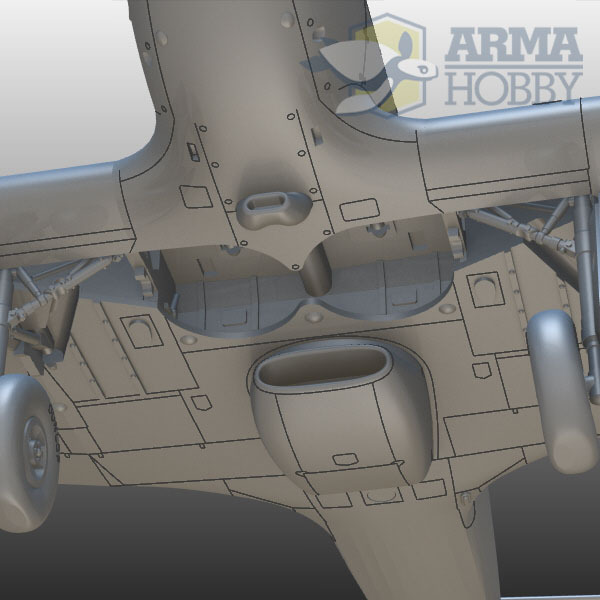 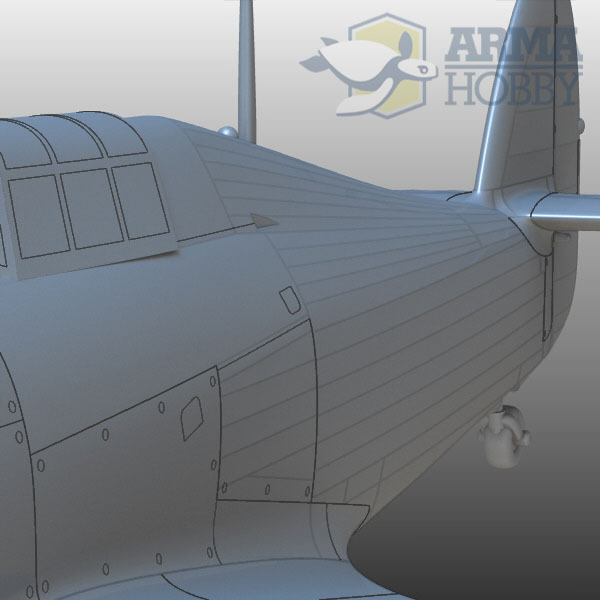 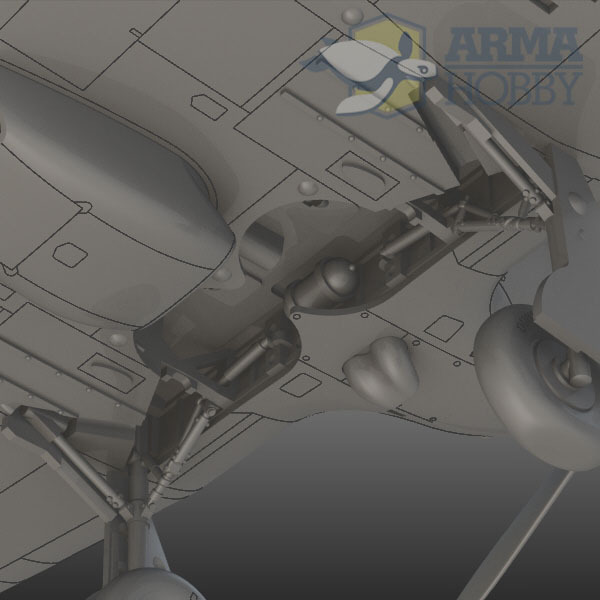 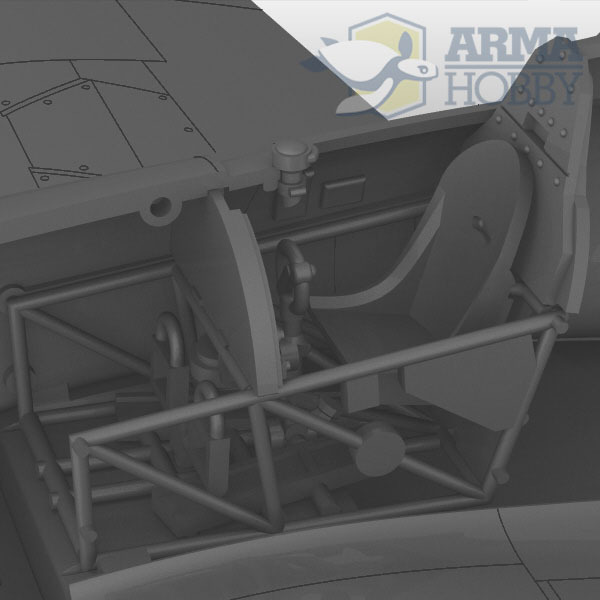 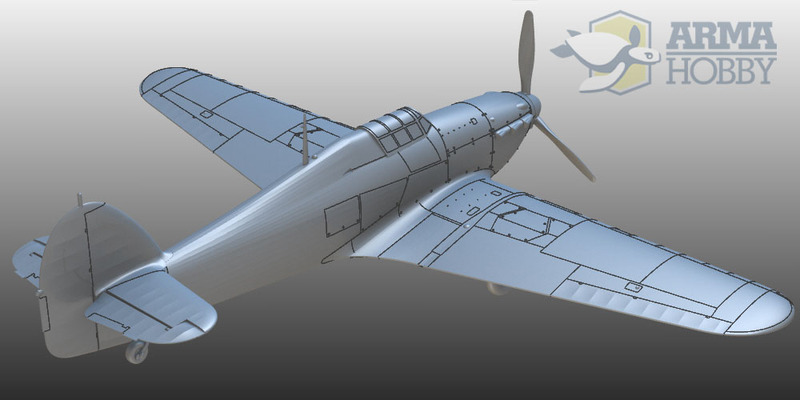 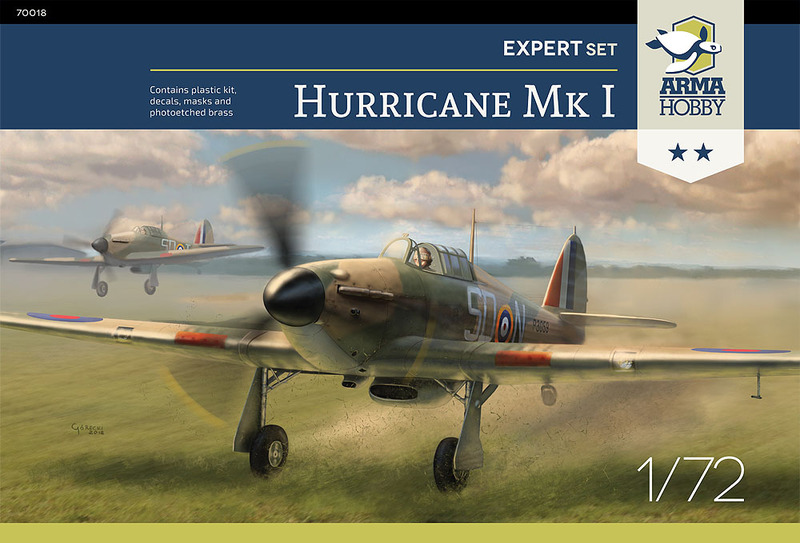 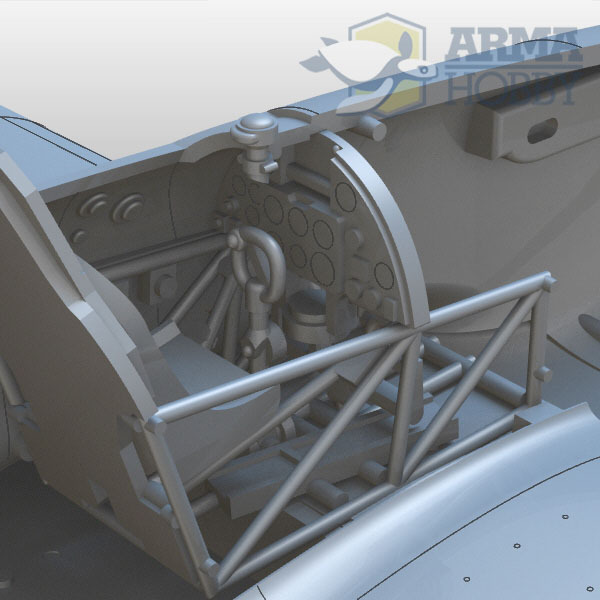 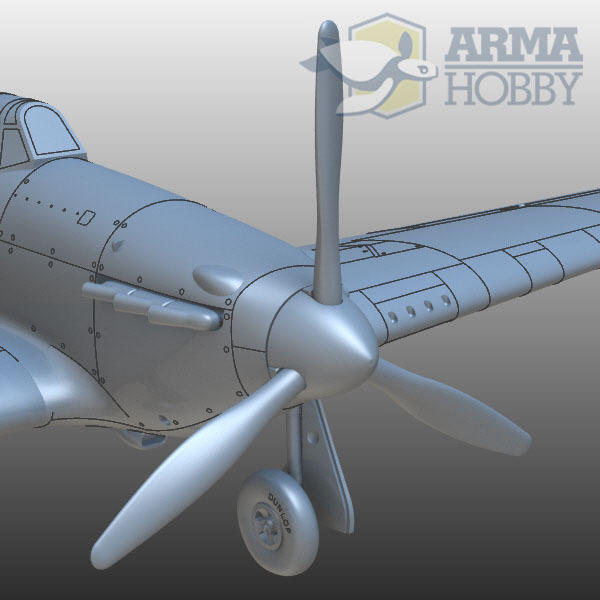 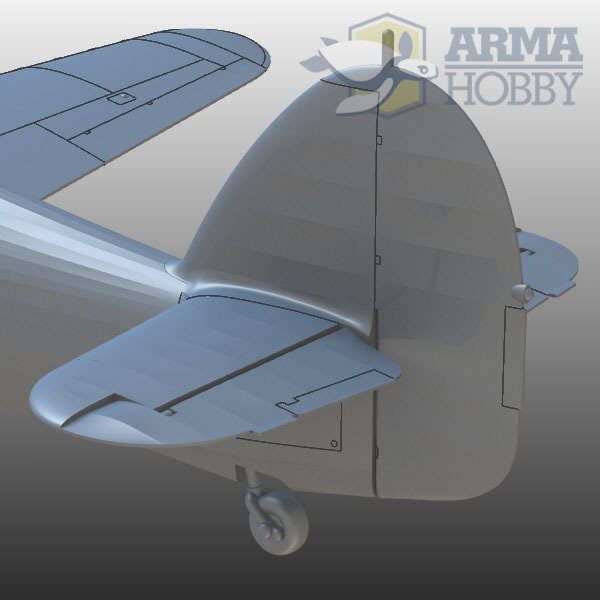 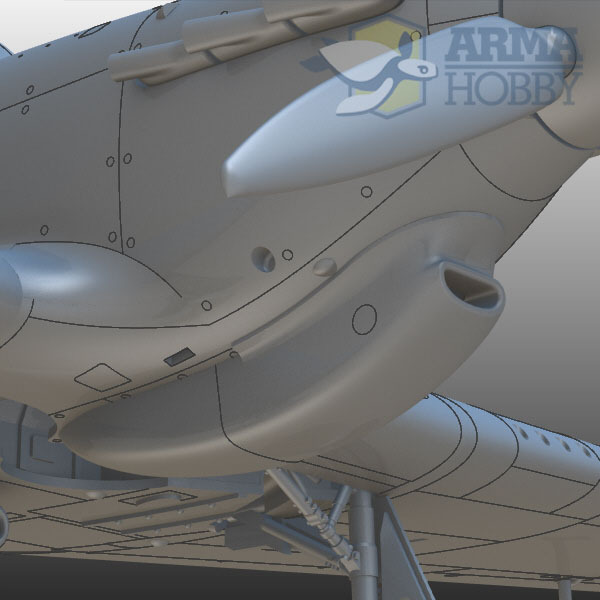 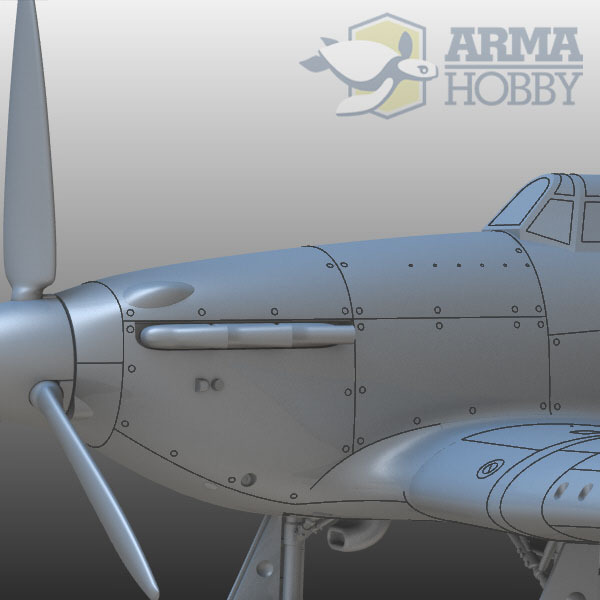 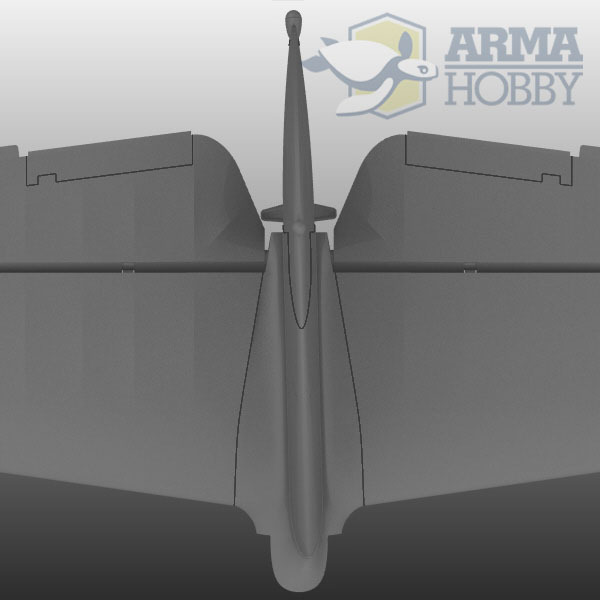 Arma Hobby Hurricane model is especially recommended to modellers interested in the history of the 303 Squadron. 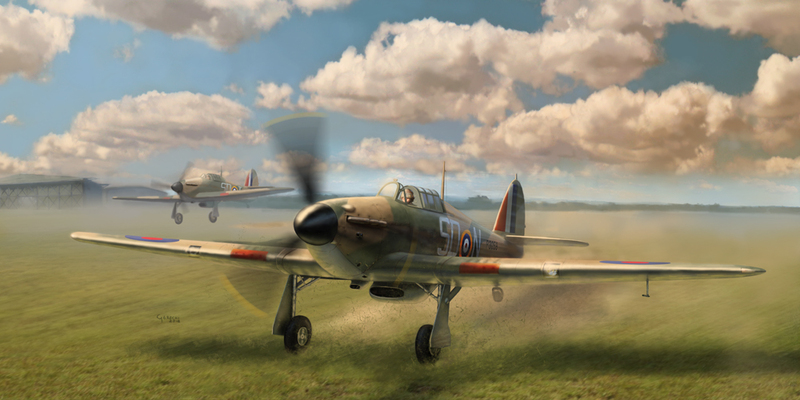 A great inspiration for them will be two coming this summer movies: “Hurricane: Squadron 303” and “Dywizjon 303”. 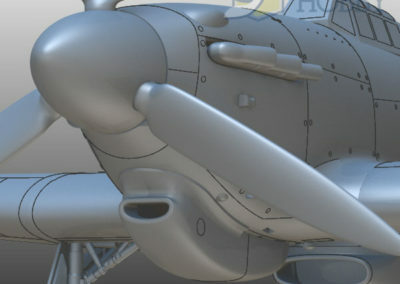 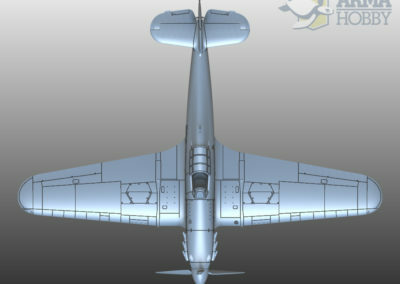 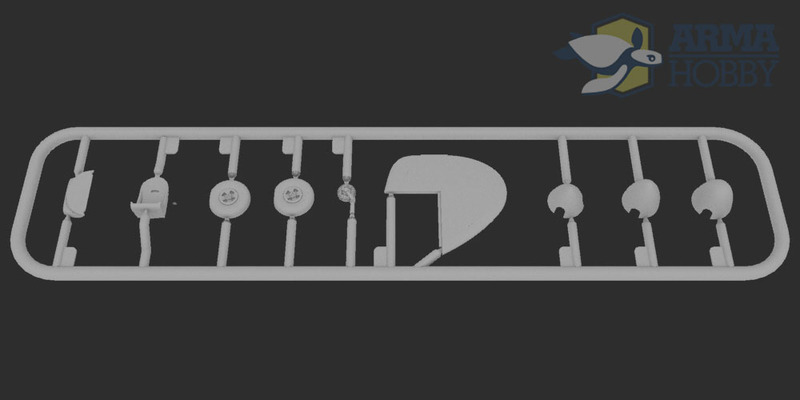 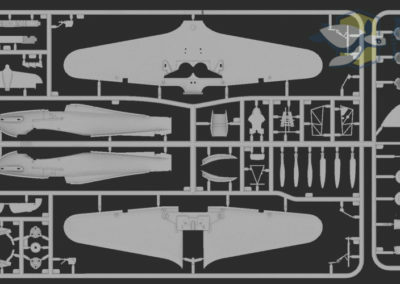 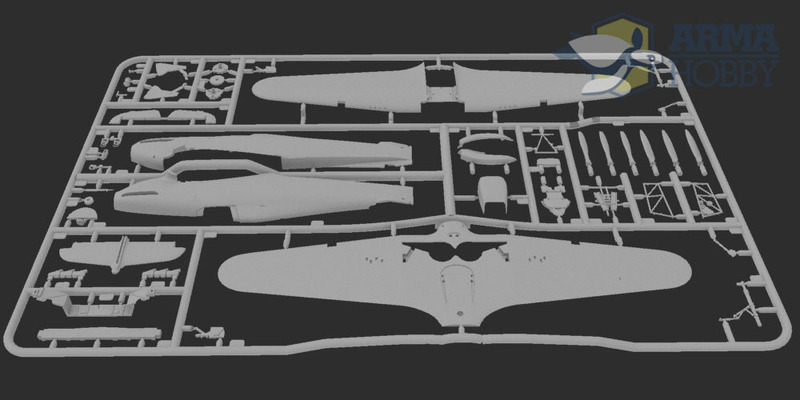 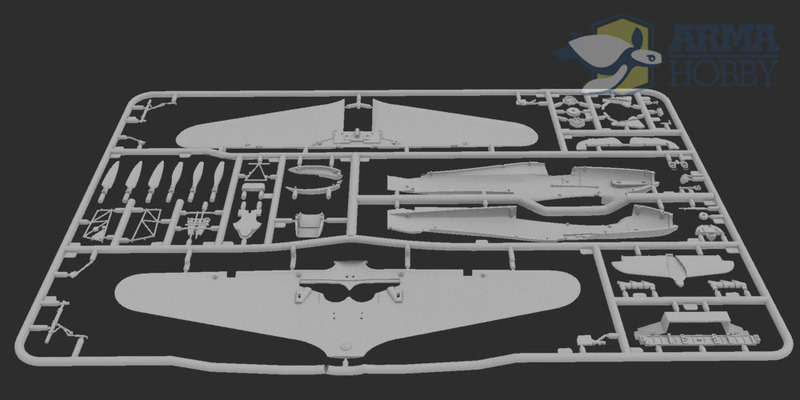 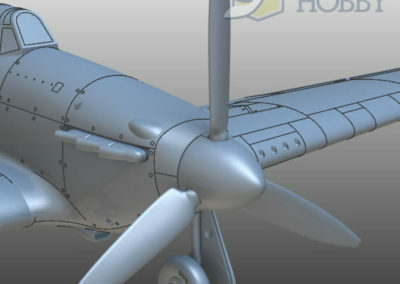 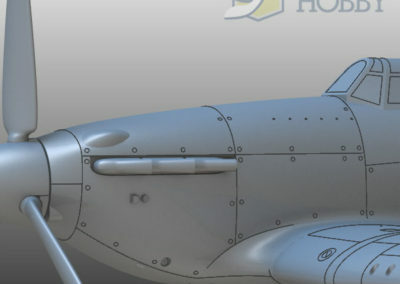 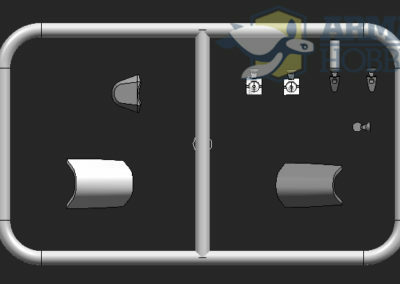 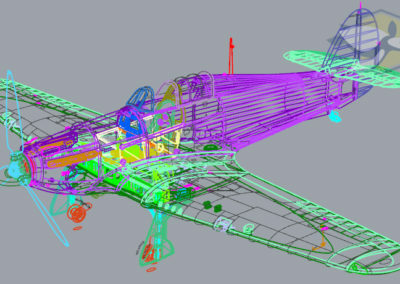 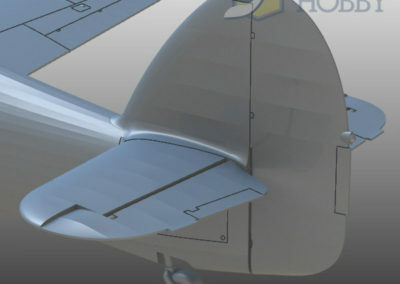 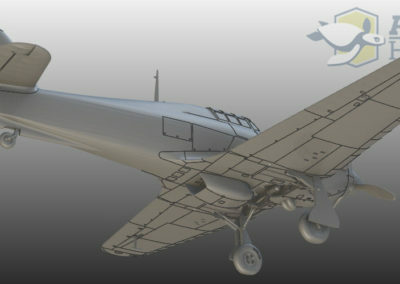 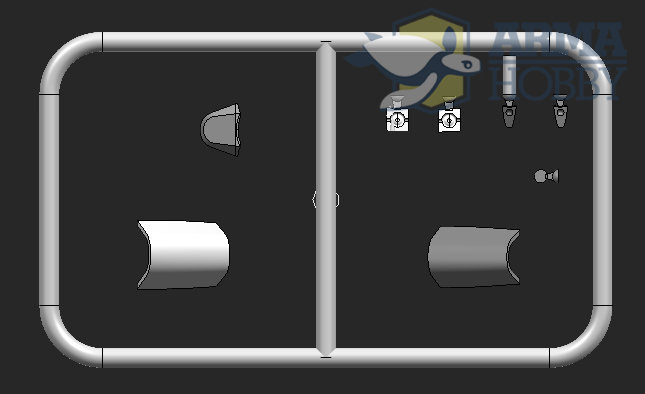 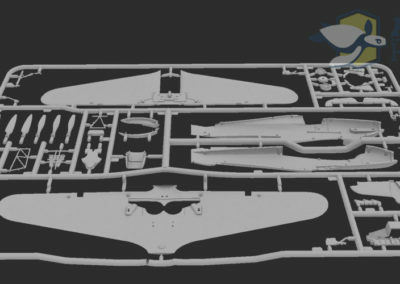 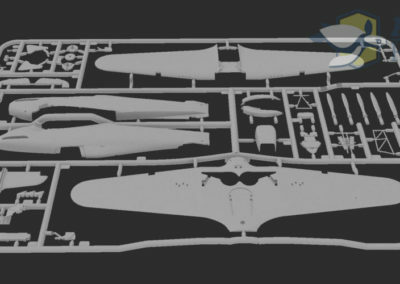 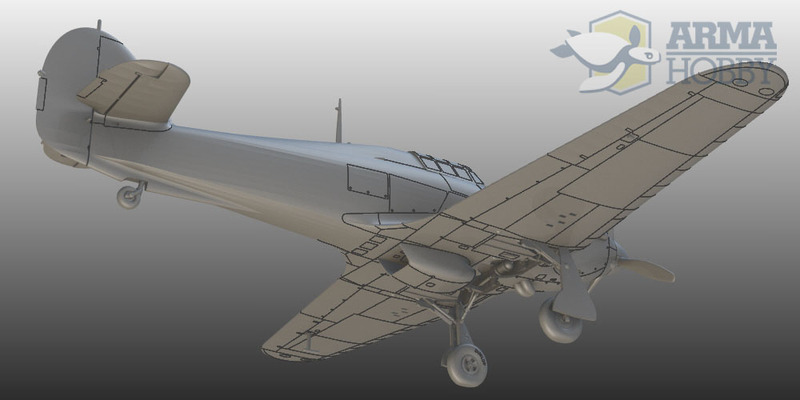 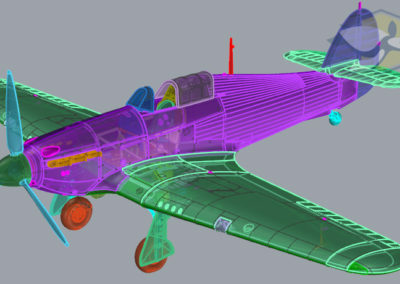 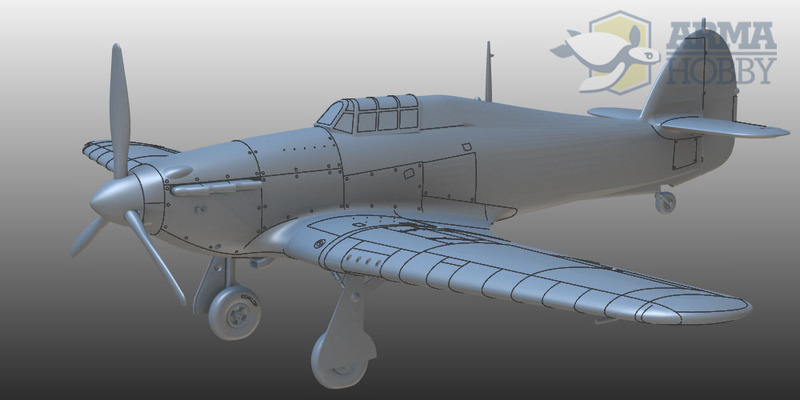 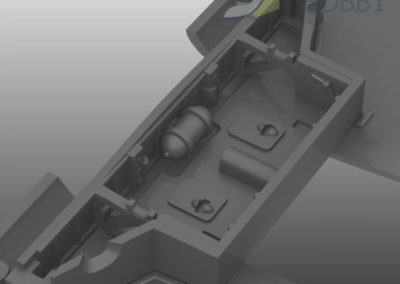 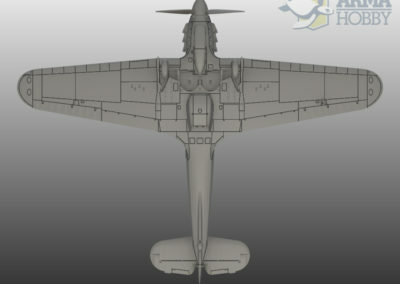 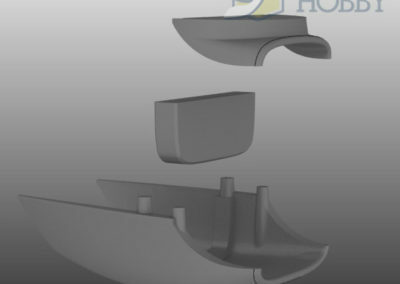 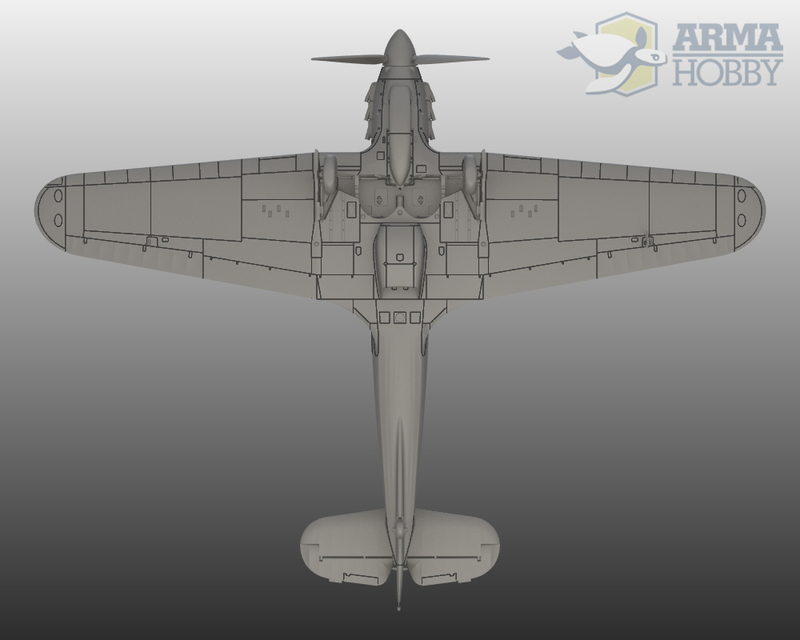 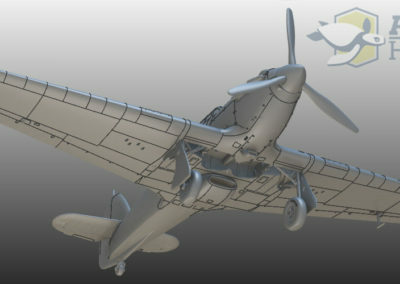 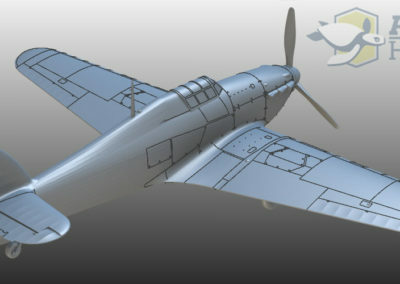 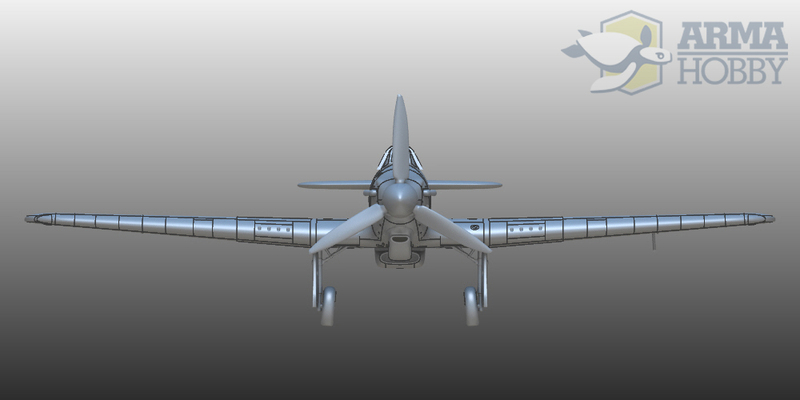 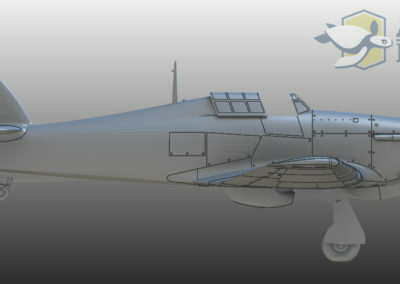 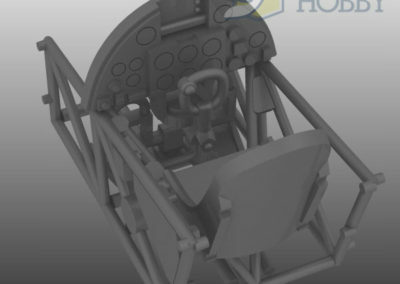 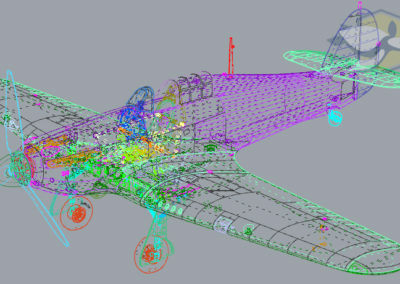 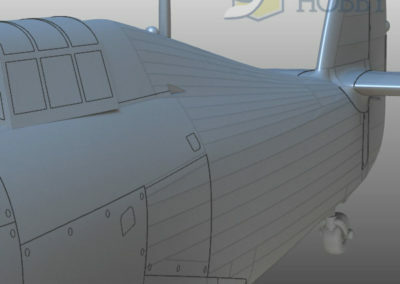 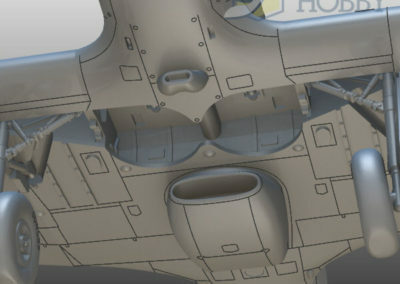 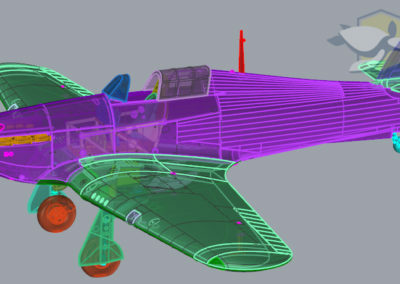 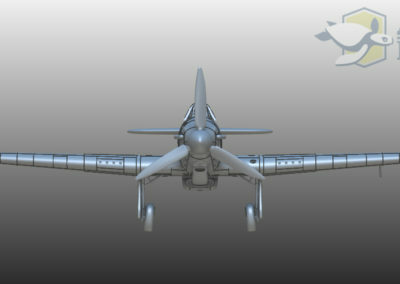 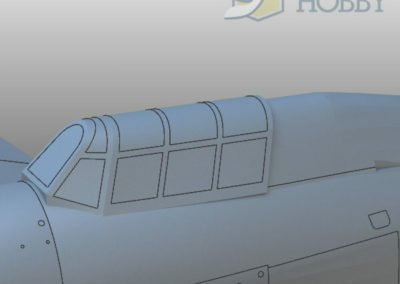 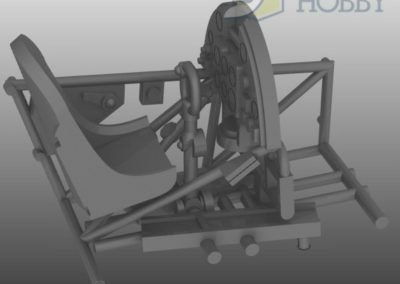 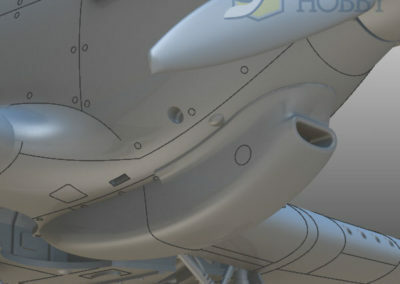 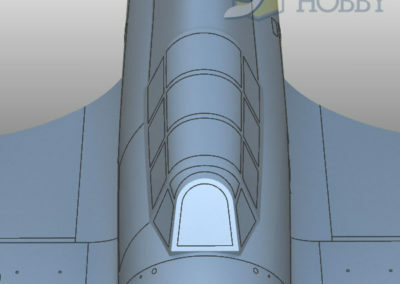 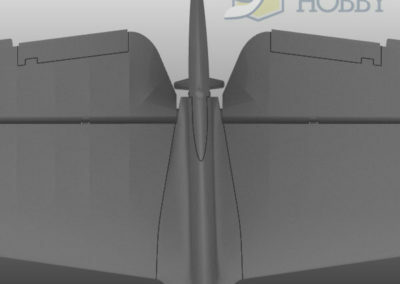 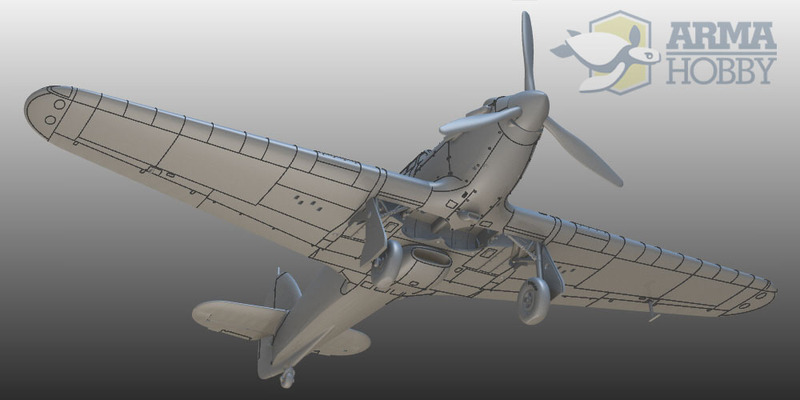 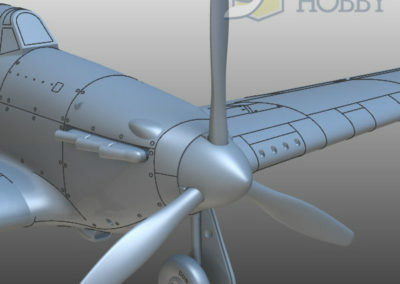 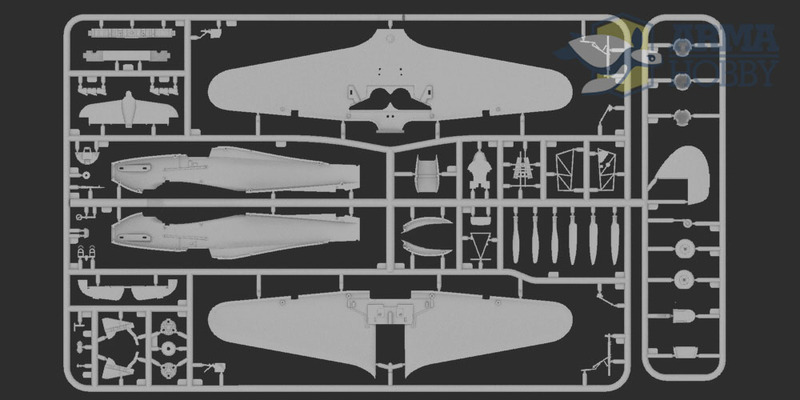 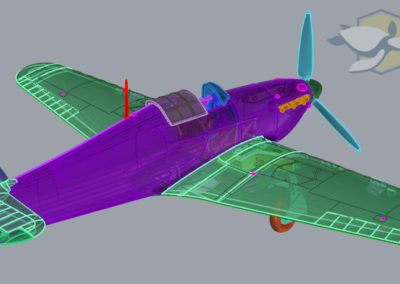 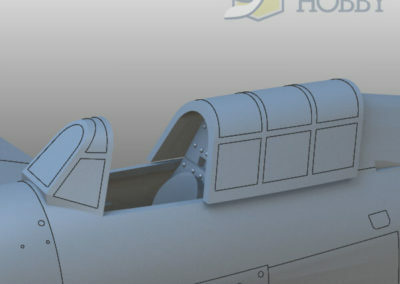 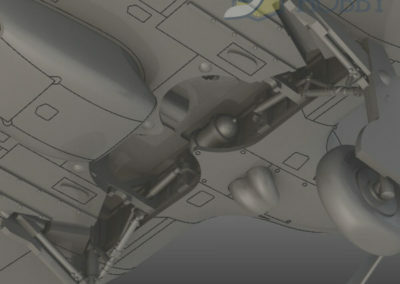 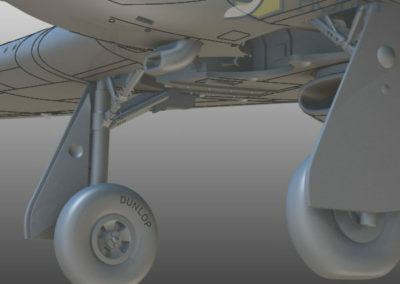 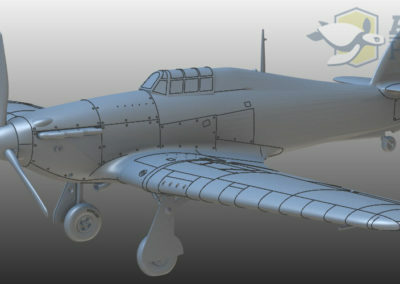 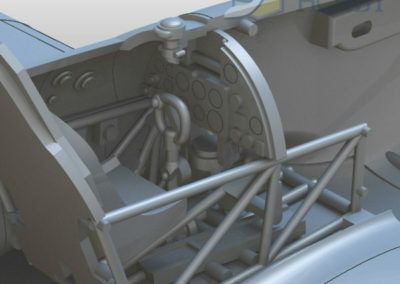 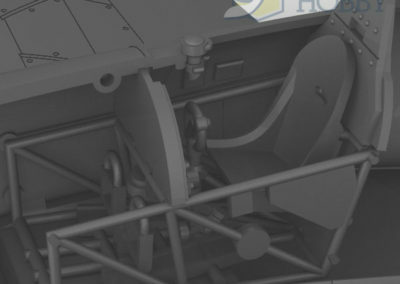 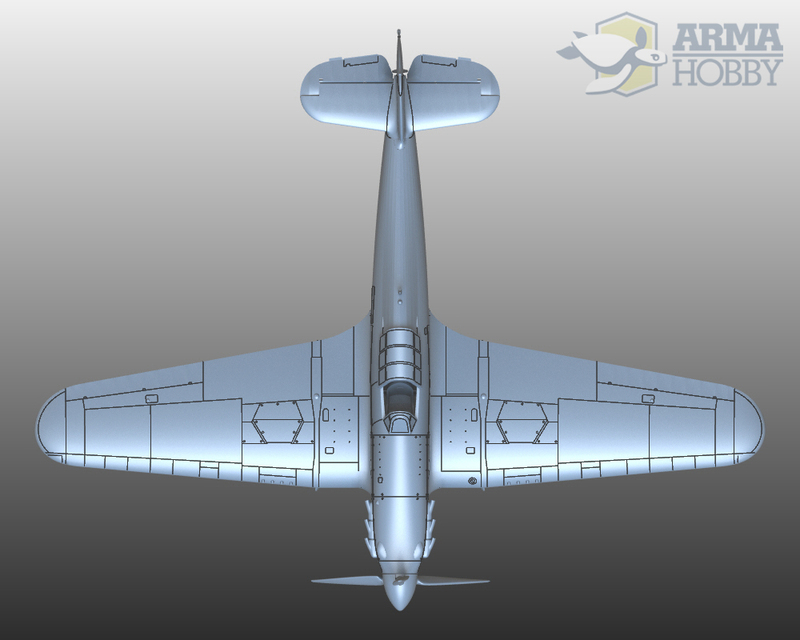 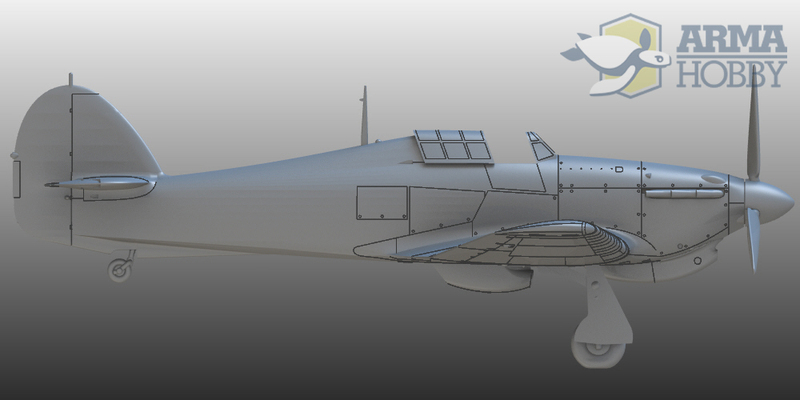 The model includes insignia of such Aces as Urbanowicz, Zumbach, Frantisek and others. 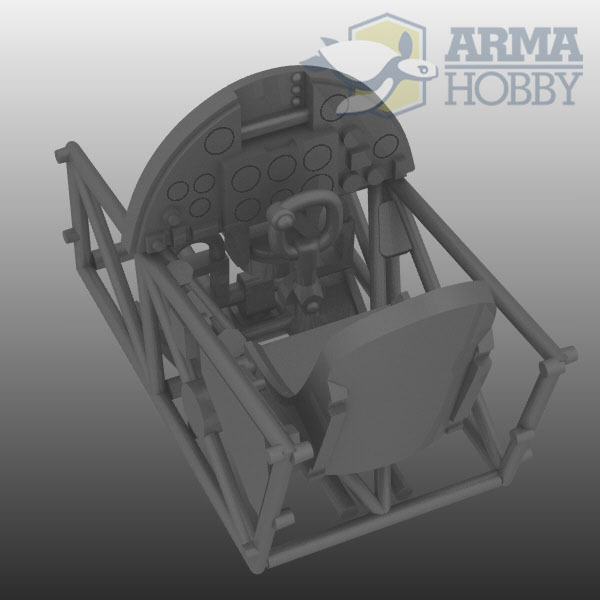 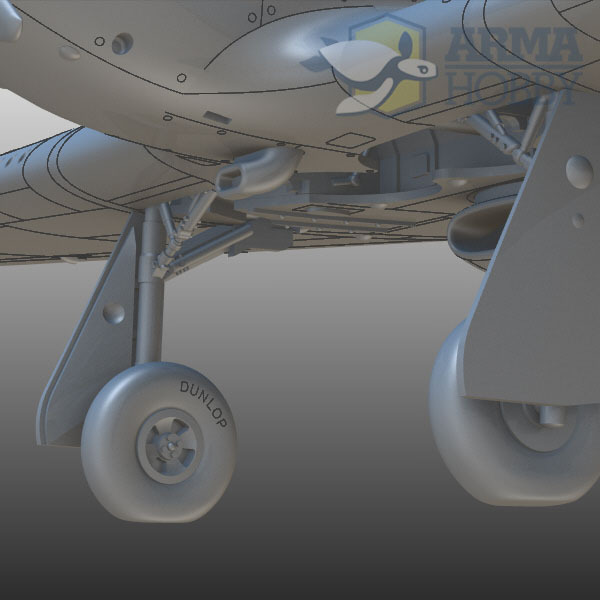 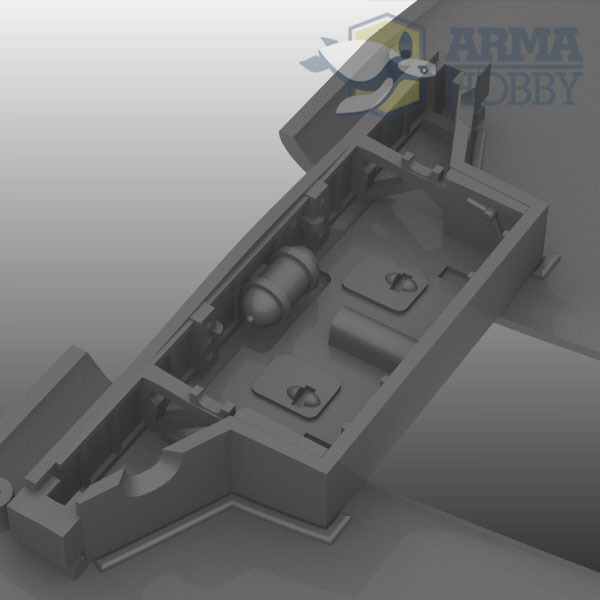 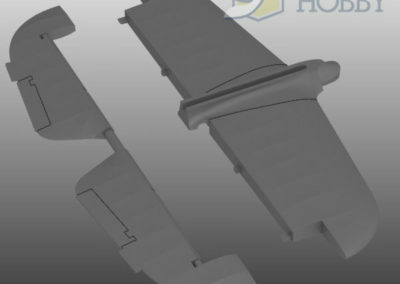 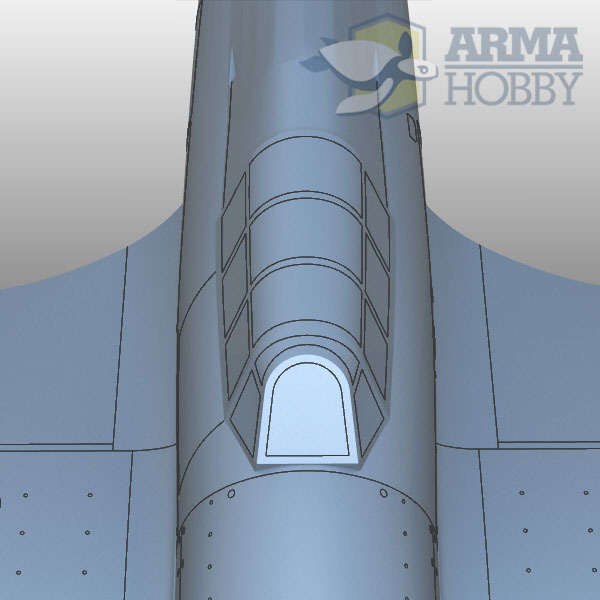 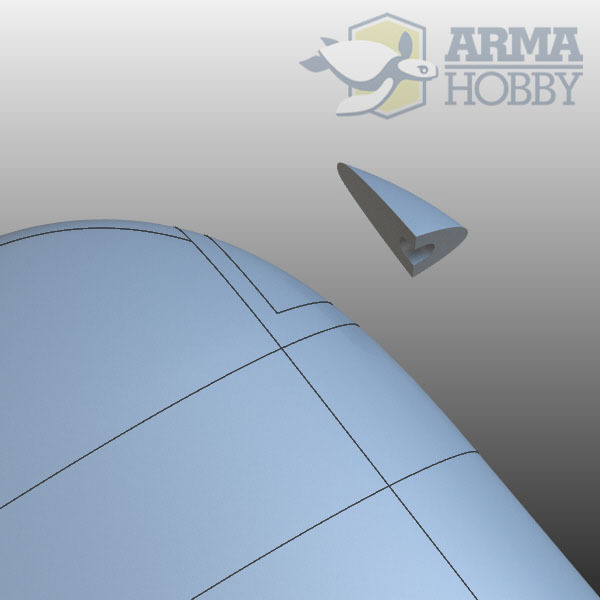 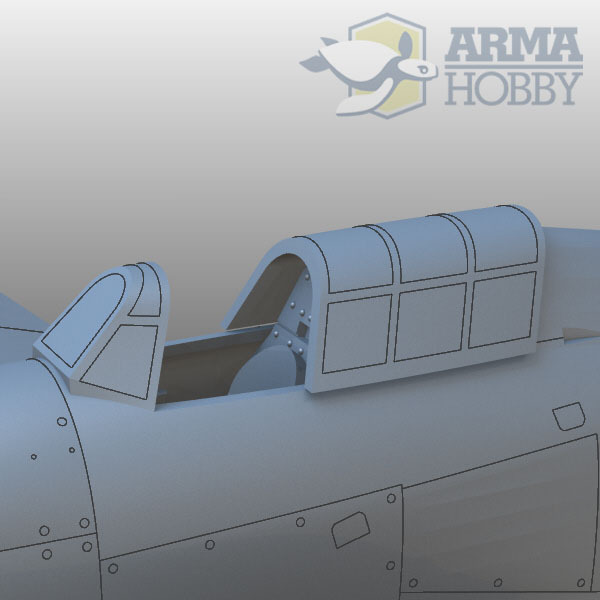 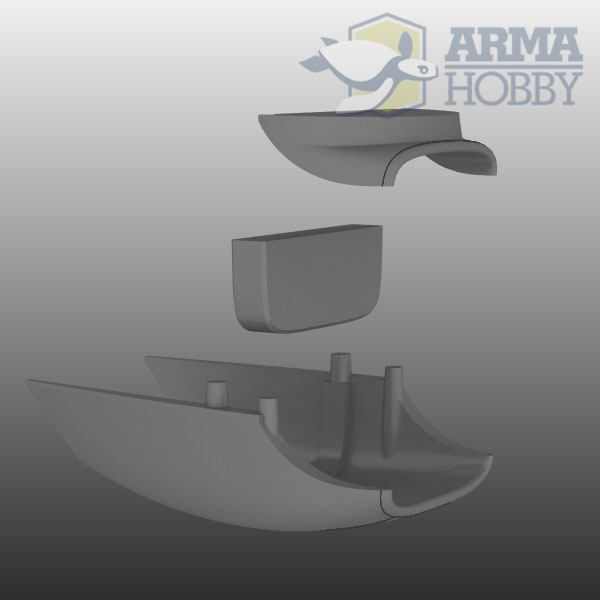 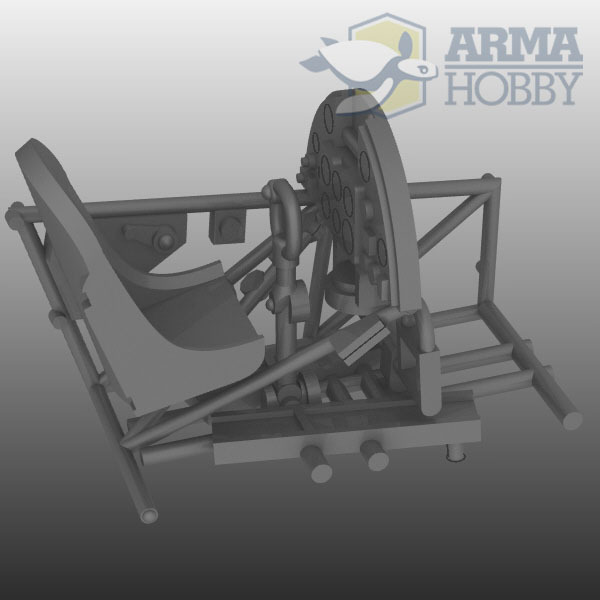 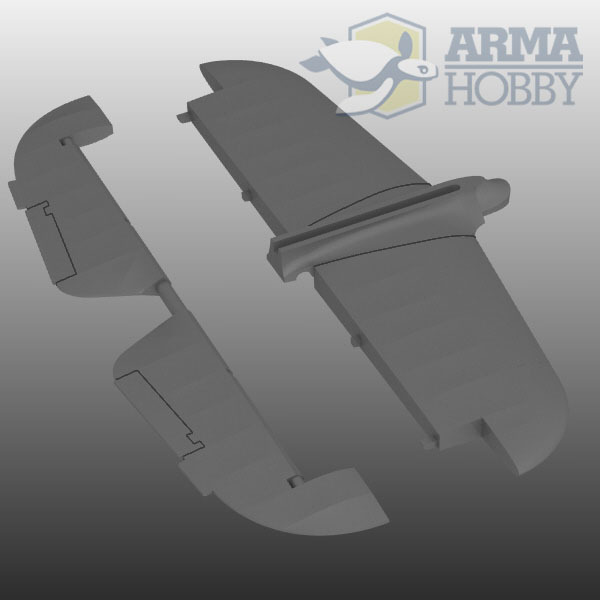 Go to the Arma Hobby shop now!